No matter what is the size of your laundry room, Storage Delight provides you the ideal Laundry Storage and Organization solutions that help to maximize the space, store laundry essentials, organize supplies and care for your beloved clothes. The laundry storage solutions include durable laundry bags made up of both cotton and mesh. Thus, you can choose according to your need. 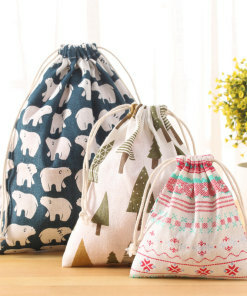 All these laundry bags come in pretty designs so that you do not need to hide them in your closets. 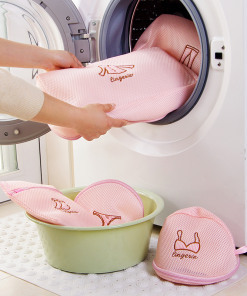 They are also useful for sorting your clothes, especially during travel.